We’re located in the Northwest corner of Indiana, about two miles west of Interstate 65 off of RT 10. If you’re in the area, please stop in for a visit or join us for one of our Sunday worship services. We would love to meet you! Community Church is a vibrant church with people from a variety of backgrounds and life experiences. Our vision is to see lives transformed by Christ. This happens as we connect with God, each other, our community and our world. Our services are Biblically-driven, contemporary and casual. Songs and scripture are woven together with prayers, testimonies, a message and sometimes baptisms or Communion. Using mainly modern rock instrumentation, the songs we sing blend the best of the new with the best of the old. We take the timeless truth of the Bible and show how it impacts and informs our everyday life. Pastor Jim's messages are down-to-earth, visual and engaging. 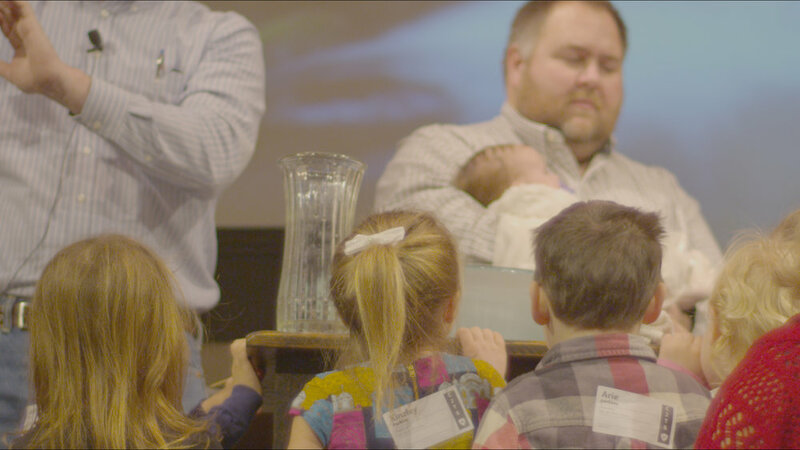 All of our children's programs at Community Church exists to encourage, love, and inspire the next generation church, that they would grow to become fully-devoted followers of Christ.